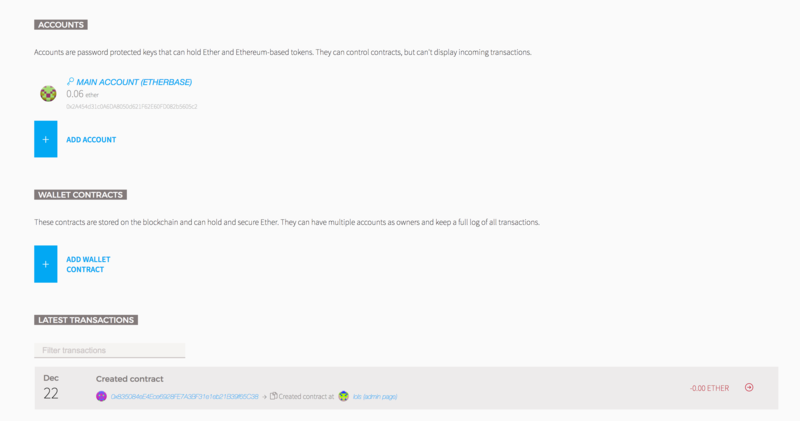 Now I've switched back over the main network in Develop -> Network, and while the "account" is updated to reflect my real account with real ether in it, the test transaction and contract are still visible in the wallet and contract screens. The contract and tokens are greyed out on the contract screen. 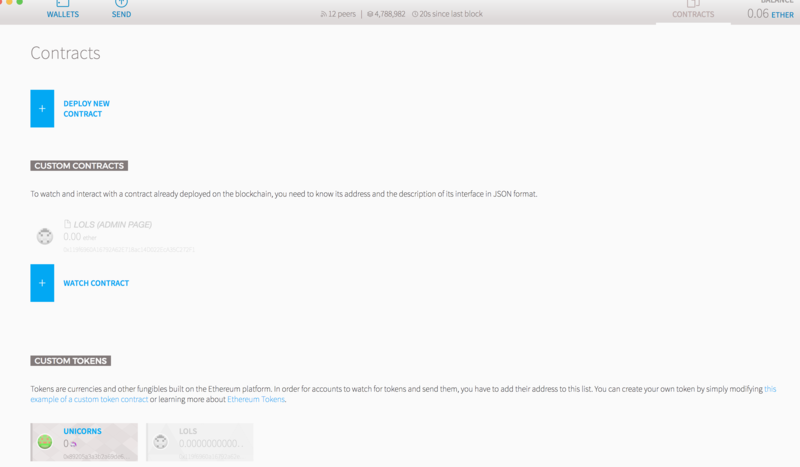 However, the transaction on the wallet screen appears valid and incorrectly links to etherscan.io. Is this a Mist bug?